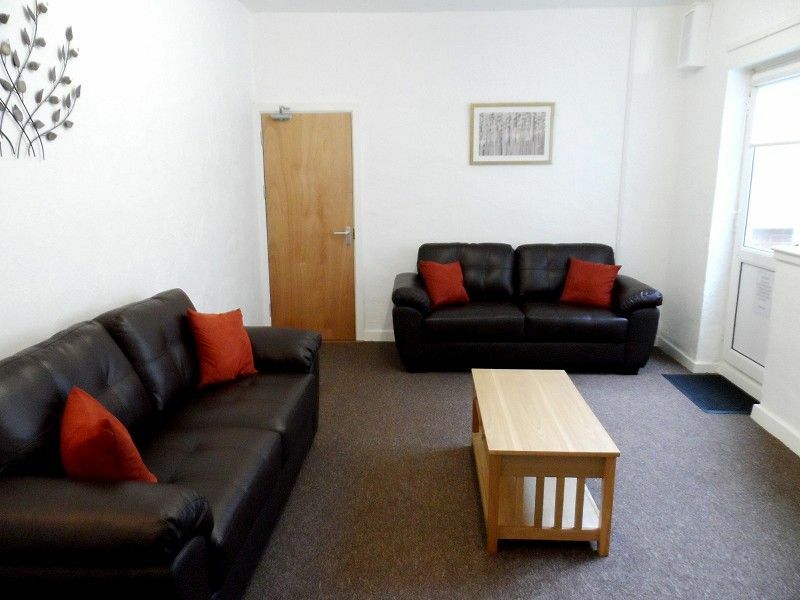 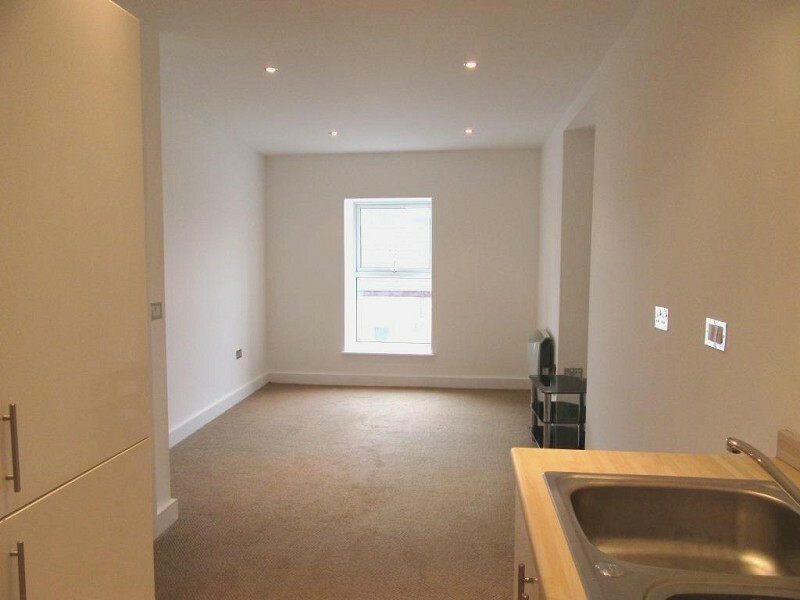 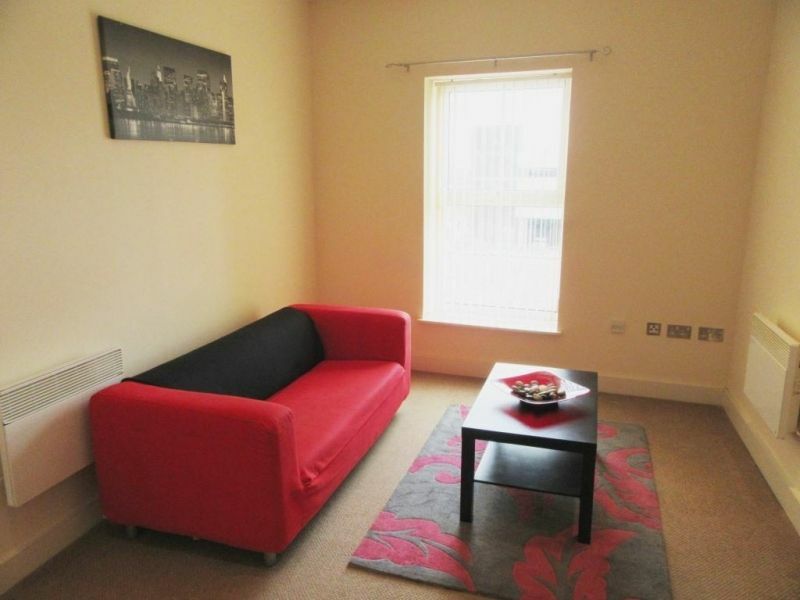 This furnished comfortable 1 bedroom apartment is located in the heart of Llanelli town centre. 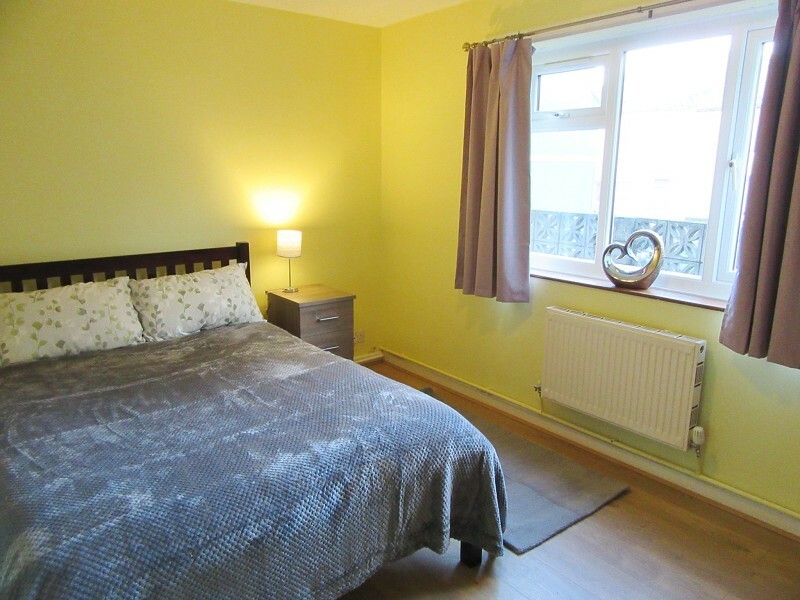 Located on the 3rd floor, it includes living room and bedroom, modern fitted kitchen... read more. 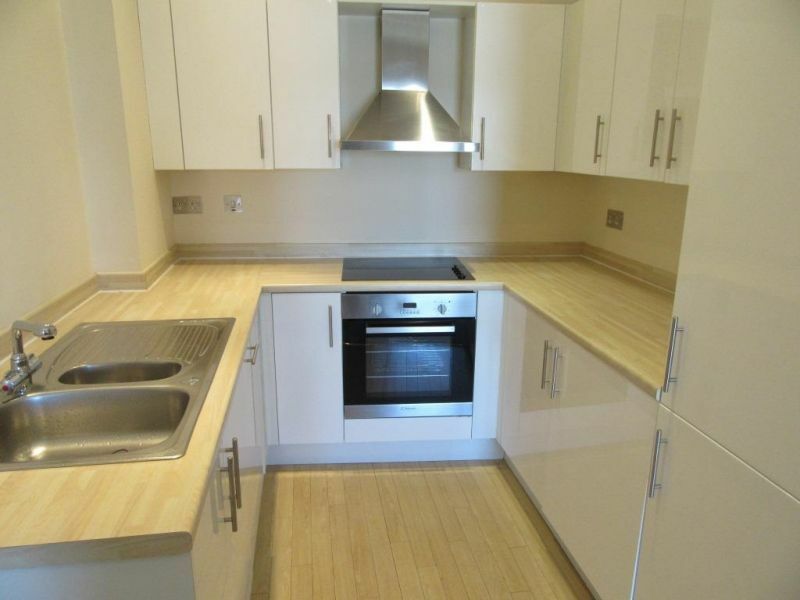 Don't miss this spacious 1 bedroom apartment in Llanelli town centre. 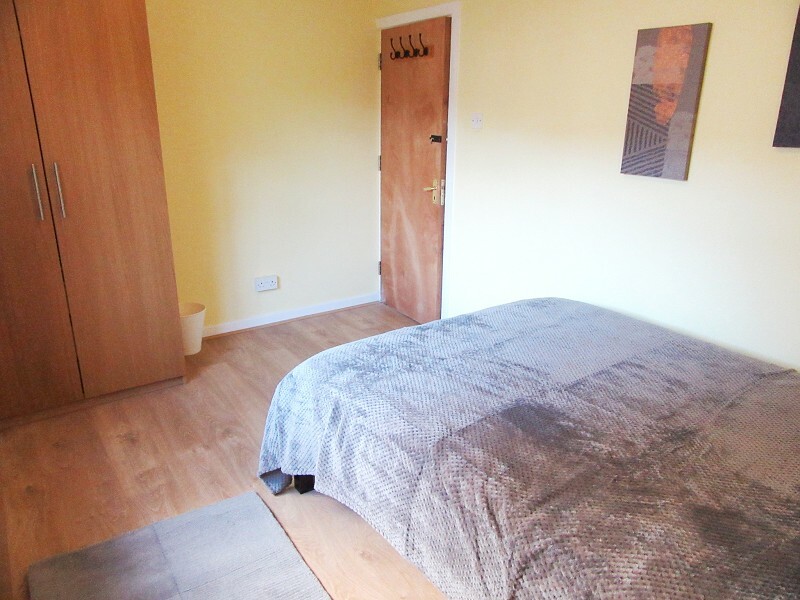 Situated on the 2nd floor, property includes comfortable living room and bedroom, modern fitted kitchen with ... read more. 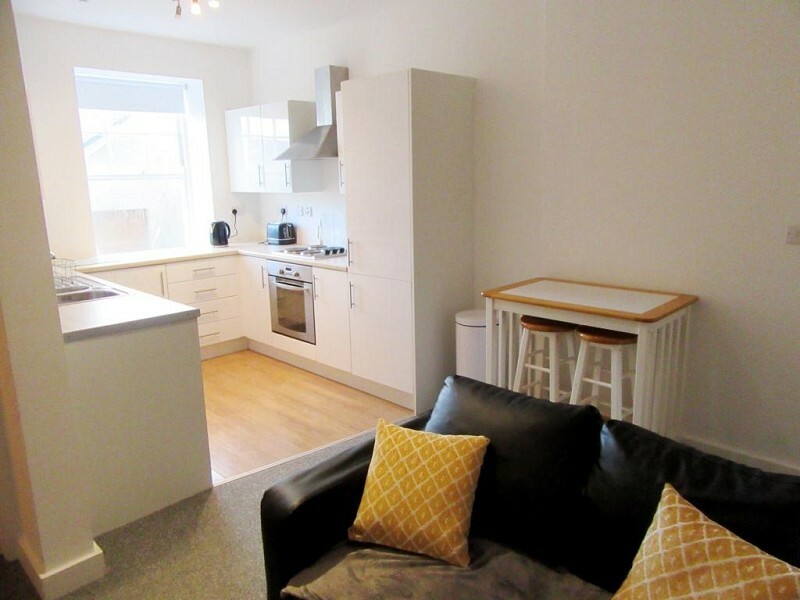 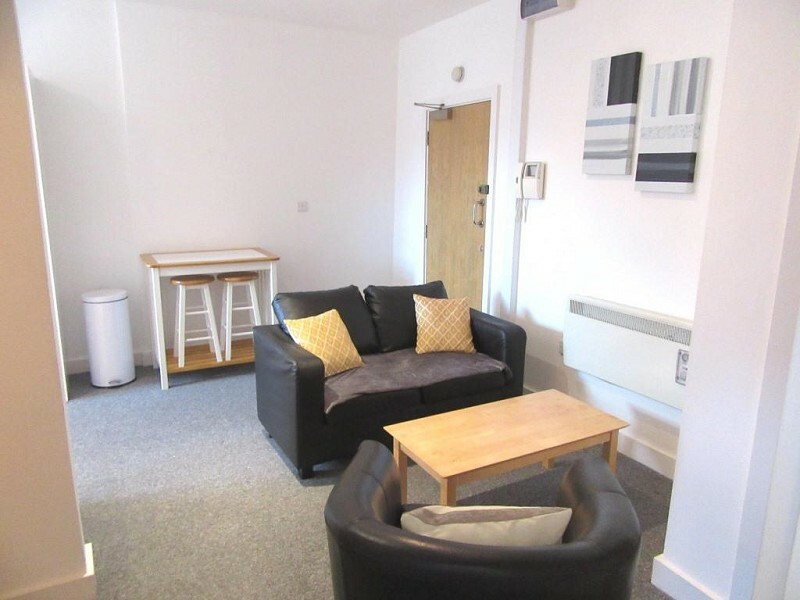 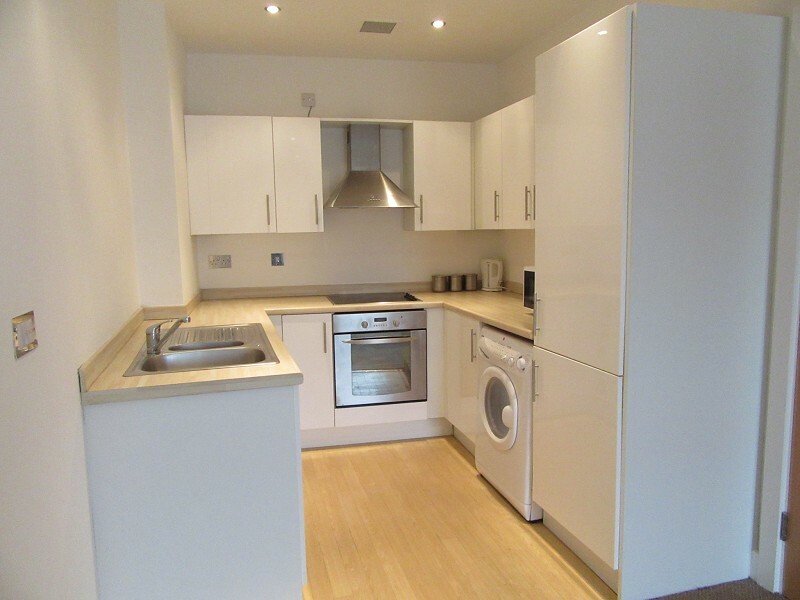 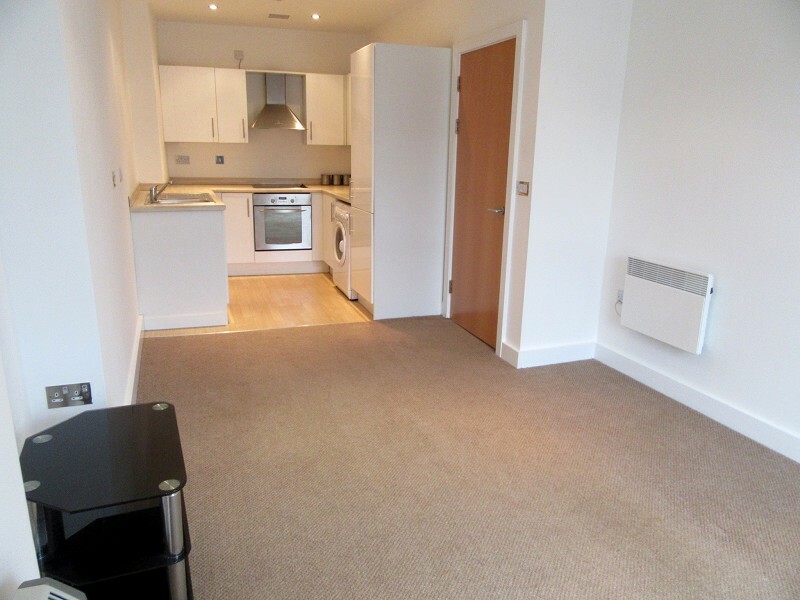 ** Available from 22nd May 2019** Fully furnished 1 bedroom apartment in the heart of Llanelli town centre, close to shops and facilities at Eastgate. 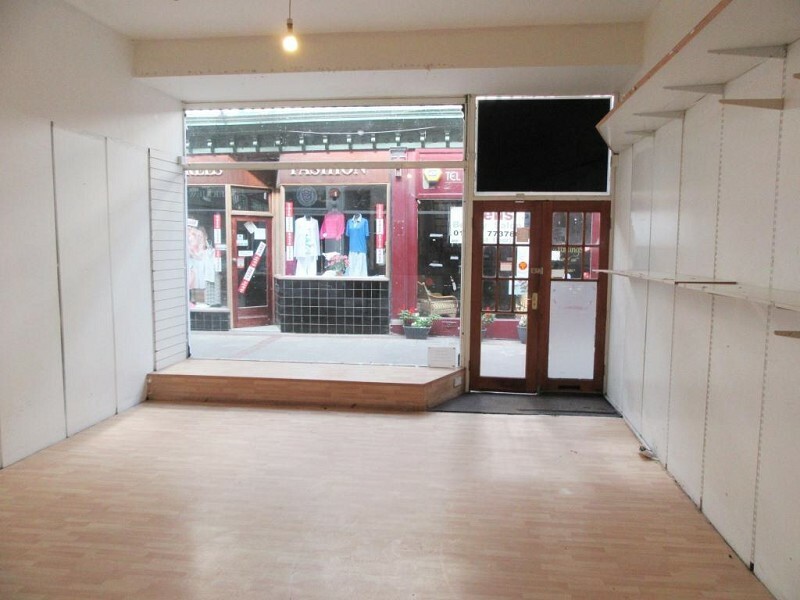 This well presented propert... read more. 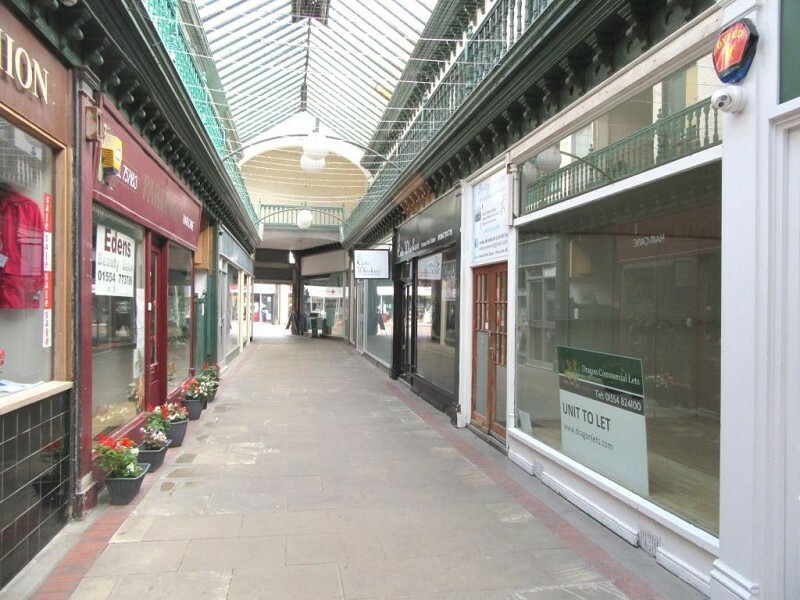 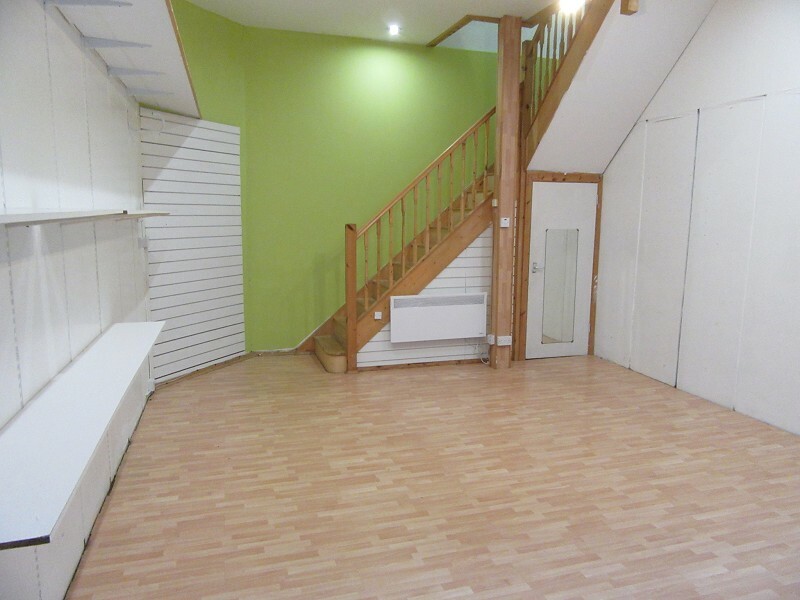 *** Spacious commercial premises *** This 2 storey unit is located in The Arcade, an attractive covered walkway leading through to pedestrianised Stepney Street in Llanelli town ... read more. 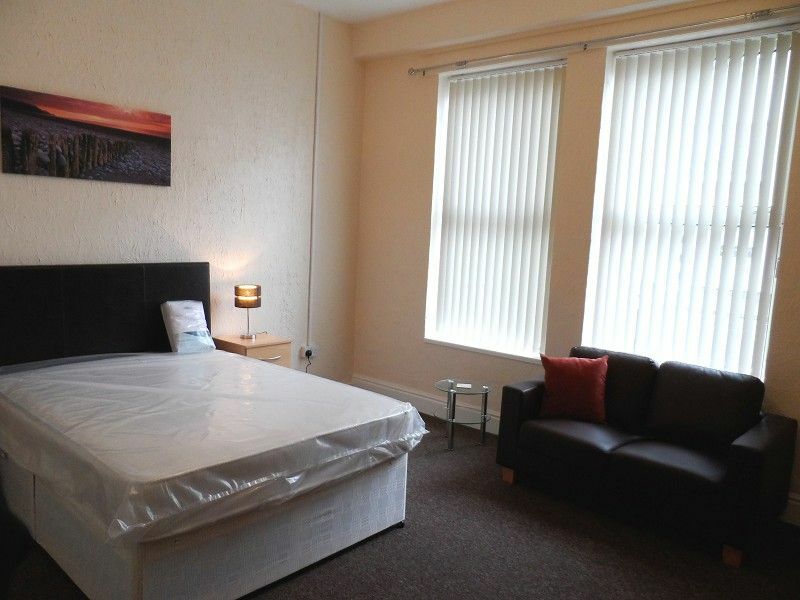 Well presented furnished double room available in shared apartment in Central Carmarthen. 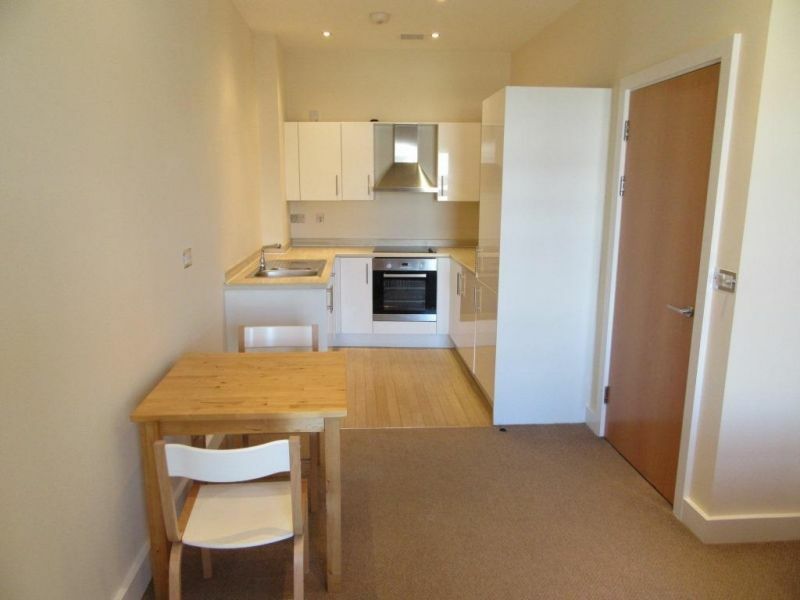 Shared areas include large kitchen, relaxing lounge / diner and outside terrace area. 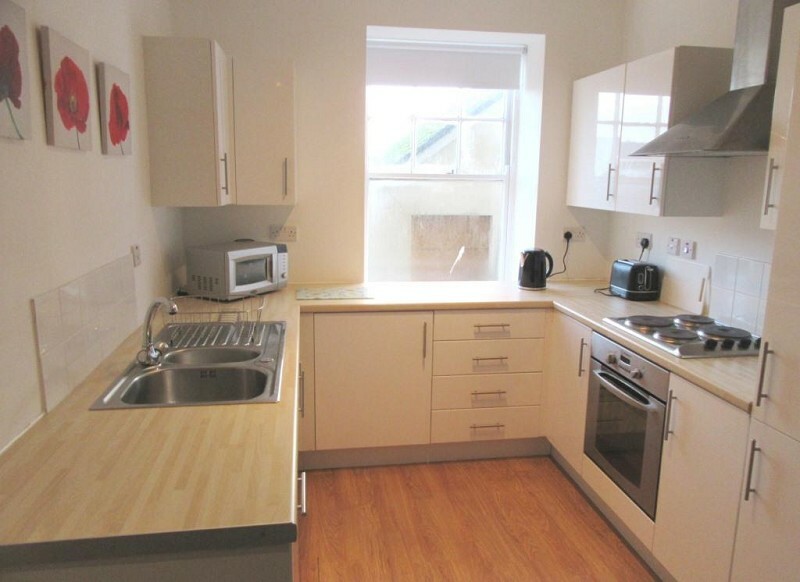 P... read more. 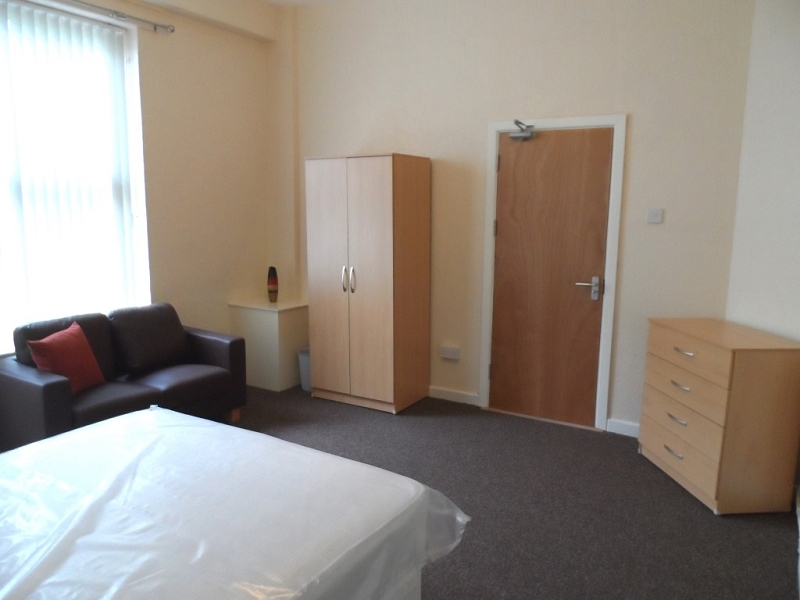 High quality, single occupancy, furnished double room in refurbished HMO property, located in Llanelli town centre. 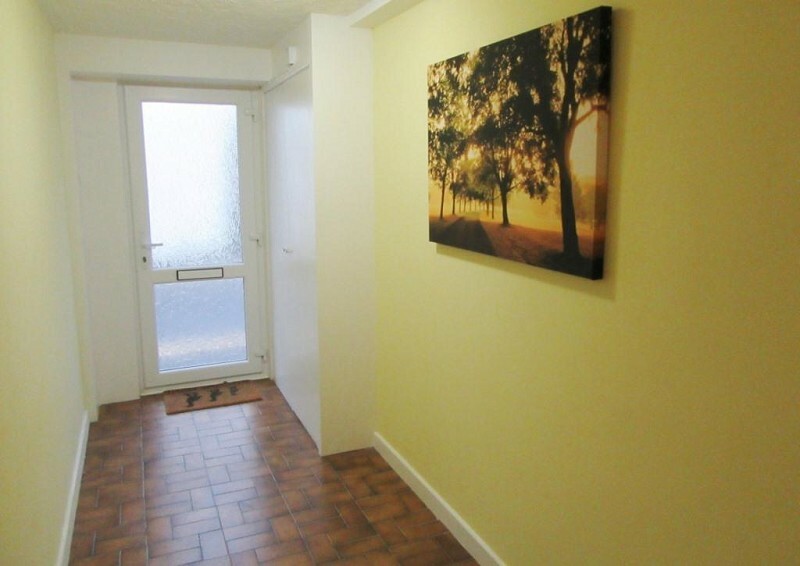 *** RENTAL PRICE INCLUDES ALL UTILITIES AND COUNCIL TAX *** Ava... read more.